Showcase your business and network with other businesses and community partners with a day of seminars with panel speakers, tabletops and giveaways. 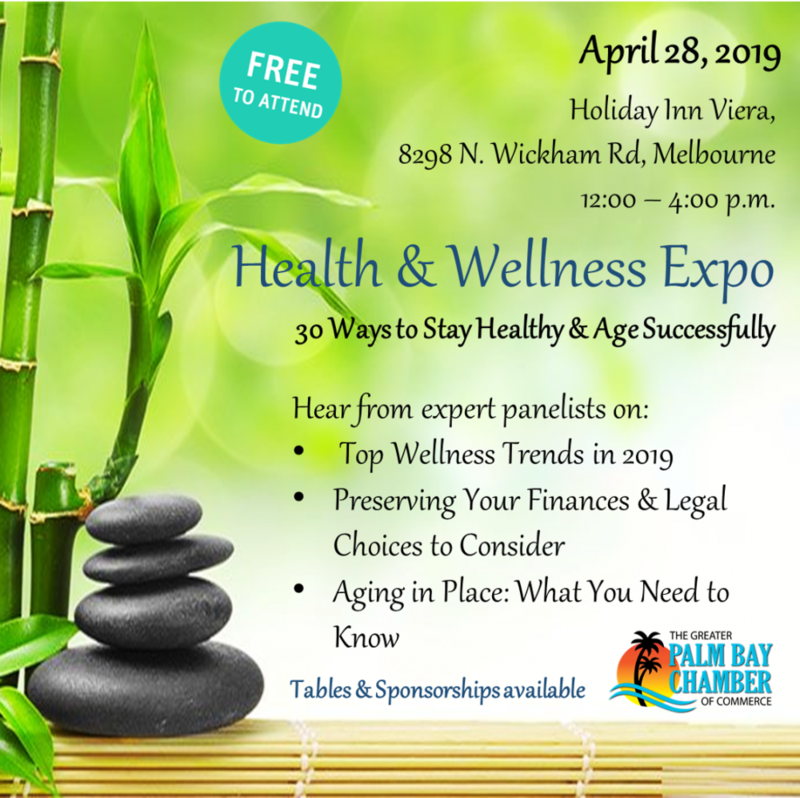 Hear from three panel sessions discussing topics such a medical marijuana, assisted living options, and legal matters such as living wills, power of attorney, trusts and finally an overview of insurance such as Medicare/Medicaid, disability insurance and life insurance. Please go to registration button and get more information about tables and sponsorship opportunities.